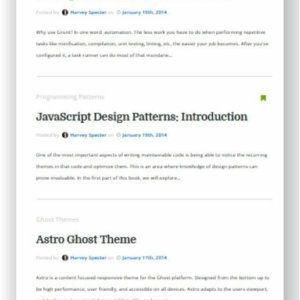 Ghost Templates - Find here the Best Ghost Themes and Templates! 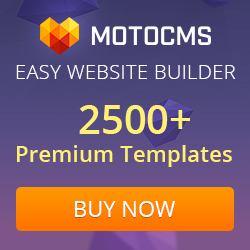 Ghost Templates – Find the best templates for Ghost! 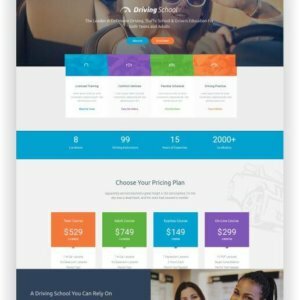 Ghost is becoming an alternative to WordPress and more. 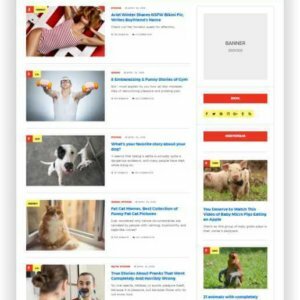 Ghost is particularly suitable for blogs and magazines because its simple, streamlined coding makes Ghost blogs run extremely fast! 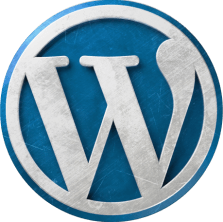 The main focus is on the creation of blog articles. 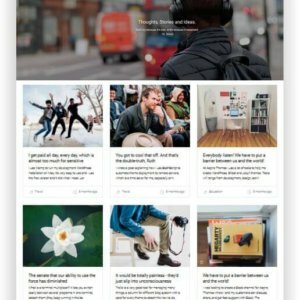 Thanks to its simple management and the minimalist design, which contains only the absolutely necessary elements, Ghost is the blog theme of the future. Ghost can also be hosted on a ghost server for small money. The big advantage is that the profit achieved by Ghost is again invested in the further development of the program! 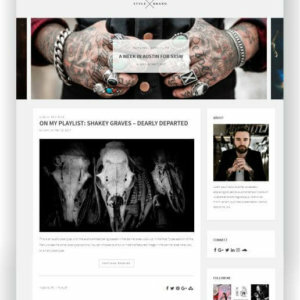 Curious Ghost Blog Theme is a well-structured, content-focused and easy to set up Ghost theme with a bold design. 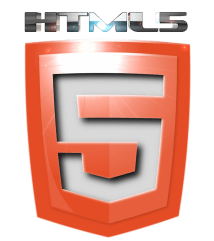 It is fully responsive so you are guaranteed that your website will fit gracefully on any screen size it is viewed on. 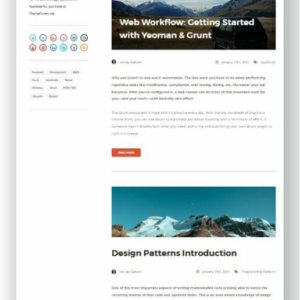 Ghost Blog Template East is a clean, minimal, modern theme that focuses on content for ghost blogging platform. 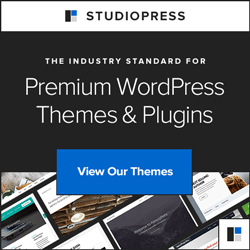 Astro is a Ghost Blog Theme with incredible loading times! Due to its minimalistic design it is fully charged in less than 1 second. 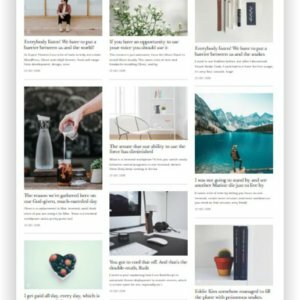 Astro is created for minimalist blogs! 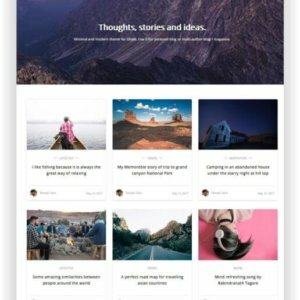 You choose Ghost for its simplicity, that’s why Ghost Blog Theme Maxima is created to complete the writing experience with a responsive, minimal design, and unusual layout to maximize the beauty of Ghost and take it the next level, and you will truly love it. 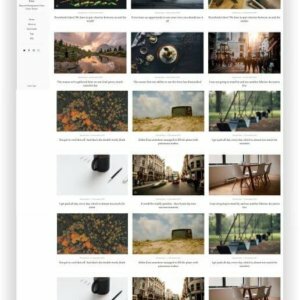 Ghost Blog Theme Orca – a super-fast topic for your blog and magazine. Reduced to the essentials was you optimize – speed! 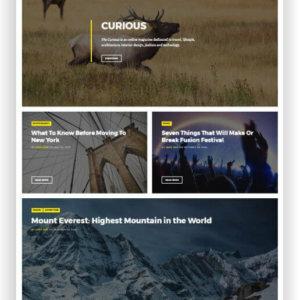 The Ghost Blog Theme Polar is a clean content focus theme for ghost blogging platform. 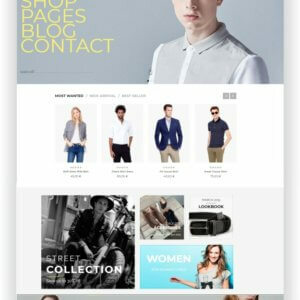 It is 100% responsive means it will fit in different device of different size. 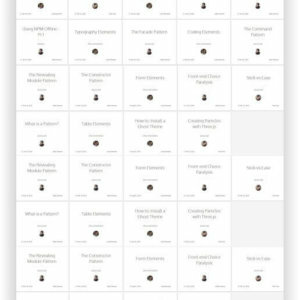 Ghost Blog Theme Tiles was designed to be lightweight, interactive, and highly performant. jQuery isn’t even included! As expected, all your content is SEO-optimized and fine-tuned for any device; include smartphones, tablets, laptops, retina screens, 5K monitors, and even TVs! 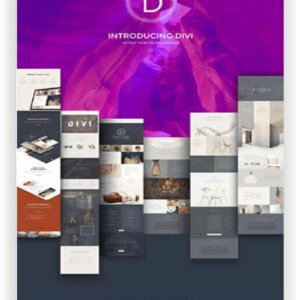 Ghost Magazine Theme Marcia is a well-structured, content-focused and easy to set up ghost theme with a bold design. It is quite responsive so you are guaranteed.